Complete details related to 5-day long SSB Interview process is given here. They help the aspirants in preparing themselves physically and psychologically for the important stage of the NDA & NA (II) 2017 recruitment process. First of all, congratulation to all those who cleared the written part of the NDA & NA (II) 2017 recruitment process. It’s because of your sheer hard work and the right strategy you made it to the list and selected for the final SSB Interview stage. 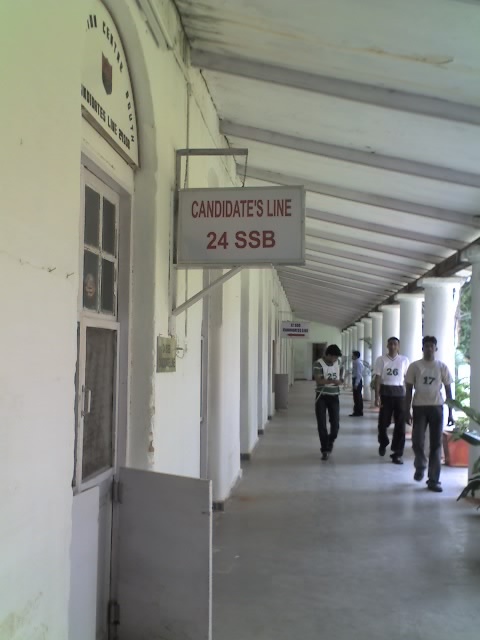 As you all know, the SSB stands for - Services Selection Board. It is set up by the Union Ministry of Defense (MoD) for the recruitment of officers to the tri-forces - Army, Navy and Air force. The Selection Board consists of senior officers from defense forces, who are usually in the rank of major, colonel, Lt Colonel. The board also includes psychologists to check the candidate’s ability for defense forces. What is the SSB Interview Process? The SSB interview is a 5-day process. Before starting, the SSB candidates need to report one day before which includes document checking and form filling. They are supposed to report at the place mentioned in their call letter. Mostly they are asked to report at MCQ (Moment Control Office). For the benefit of the successful candidates in the NDA (II) 2017 written exam and the future aspirants, Jagran Josh is providing the complete details related to SSB Interview process and tips to clear the stage successfully. Intelligence test: In this, a candidate’s ability to solve aptitude, reasoning and verbal problems are tested. Time is less and candidates need to solve more number of questions correctly. Around 50 questions need to be solved in 30 minutes. •A hazy (unclear) series of 11 + 1 pictures are shown to the candidates where the candidate has to write down a story for the picture. •The 12th picture is the blank picture in which the candidate has to imagine a situation and write a story according to that. This is also called as an imagination test. The pictures can consist of hero, environmental situation, different characters, etc. •Candidates need to focus on what is happening in the situation, or what is the outcome of the situation. The activities on Day 3 are - Group Discussion and Military Planning Exercise. 1. Group discussion (Indoor Task): Group discussion is the important task of day 3, where candidates are given a topic to discuss. In this candidates are divided into 8 -12 members based on their chest numbers. Three options are given to select one for the first G.D. After selection, usually 3 minutes are given to think and then discussion starts. After completing the first G.D., the second topic is given which is a compulsory one. The expectations from the candidate in this round are good communication skills, leadership, coordination, listening, knowledge and most importantly confidence. It is a set or problems or critical situations in which the candidate has to put up himself, engage his team or group of friends in finding the solution for those problems along with the team. 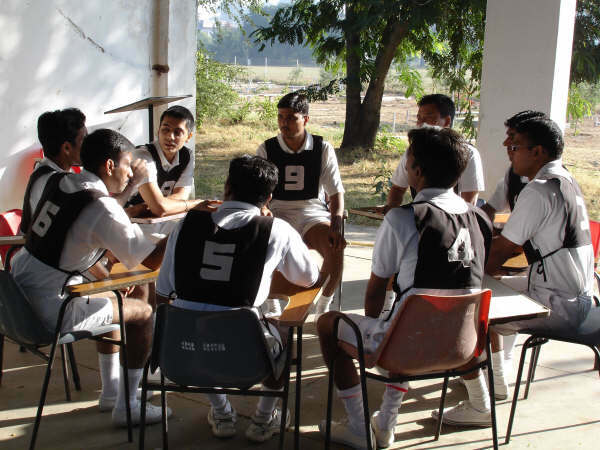 Candidates sit in semi-circle based on the chest numbers, where assessor narrates the story with the model and written pad is given in which problems are related to stories for which candidates individually need to provide the solution and common discussion is done to provide the solution. In MPE, it is a series of tough situation where the candidate is putting himself, his team in various situations i.e. extracting work from his team by allocating them based on the priority of the problem. Individual Obstacles: The aim of the individual obstacles is to show the candidates stamina level, their endurance, their boldness, their courage and several factors. 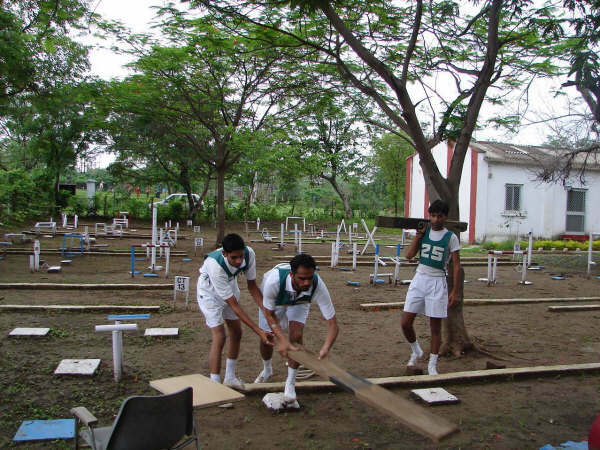 In this test total number of obstacles is 10 and the time limit given for each obstacle is 3 minutes. The G.T.O calls the first candidate (based on chest numbers) and orders him to ready for the task. If he blows the whistle the first candidate will start to do the task. At his 2.30 minute out of his 3 minutes, he gives another short whistle which is the sign for the candidate who is doing obstacle as time is going to end and also to the next person to come and stand ready for the task. If the candidate is able to complete the task in 3 minutes is allowed to do the process. Repeating of the task is not allowed again and again. 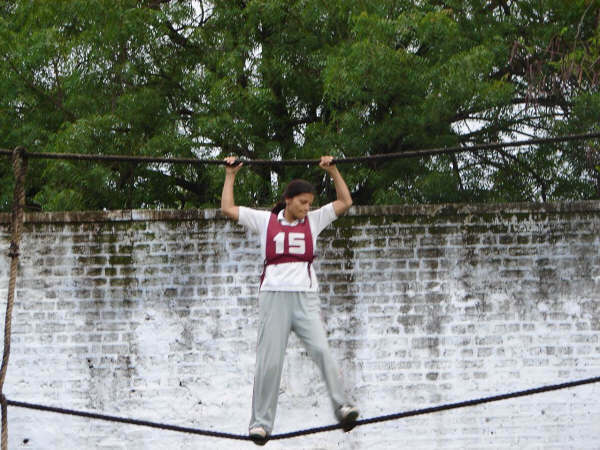 Various obstacles are there like commando walk, Double ditch jump, Tarzan swing, Balanced walk, Jumping over drum winded by thorny wires, Step by Step jump, Jumping over the screen(high jump), Burma bridge, Hanging the rope after jumping from the ladder, Rope climbing. Closing Address: The 5th day begins with the closing address. It is given by the Deputy President of the Board before the Board Conference. During the address, the officer highlights the merits of selection system, explain the qualities that the Armed Forces are looking and also provide clarification to any doubts or question that arise in a candidate’s mind. This is also an interactive forum for a candidate to put forward any problem or complaint or a suggestion that one might have experienced during the SSB interview process.